Jokes about “well-endowed” women and other off-color remarks at this week’s meeting of the Montana Association of Counties in Missoula didn’t sit well with some, and it has prompted calls for the organization to reflect on its culture and evolve with the times. A public apology, some say, would be a good place to start. The association, comprised of county commissioners from across Montana, wrapped up its 2018 session earlier this week. While most point to the conference’s success in exploring pressing topics ahead of the 2019 Legislature, some contend it was tainted by moments of sexual harassment through poorly placed comments. While no recording could be found regarding the remarks, some of those who were present and took offense said the jokes sanctioned sexual harassment. At the very least, they added, they were insensitive given today’s climate and standards. The comments were made from the podium during the opening session. 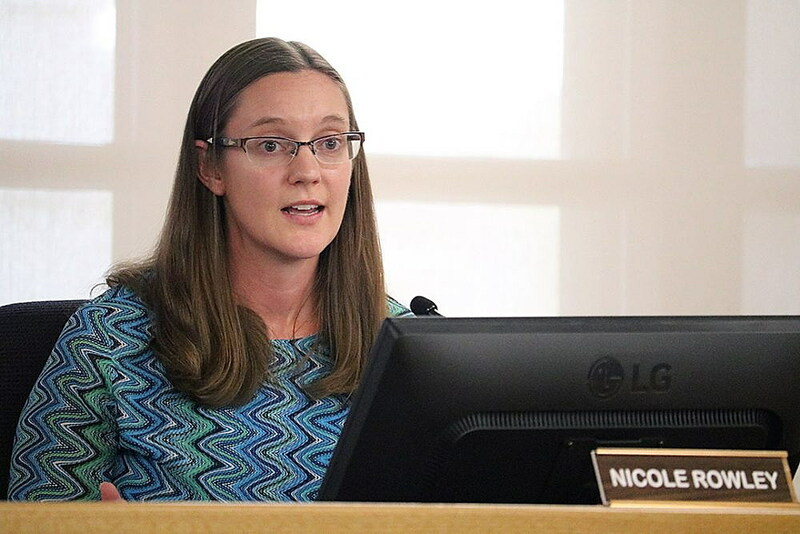 “It really makes no difference if it’s behind closed doors or not, but it’s accentuated when these things are stated at the podium, even if they weren’t meant with any malice or harmful intent,” Strohmaier said. 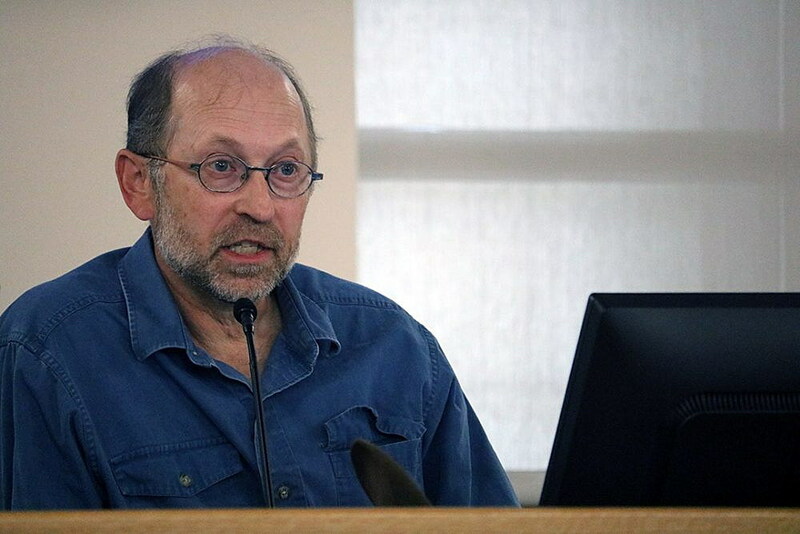 Strohmaier credited Missoula County Commissioner Cola Rowley for being “the one person in the room who had the guts to say anything.” In a speech presented during MACo and posted online, he questioned why others didn’t speak out, and why the organization hasn’t issued a response. A request for comment from MACo leadership in Helena didn’t receive a reply on Friday. Rowley said one joke in particular was made during the opening session before the entire audience. It referenced a young women seen in the elevator and the size of her breasts. Rowley said she found the joke inappropriate, though such remarks aren’t uncommon at MACo, where the membership is comprised largely of men. After the morning session, Rowley said, she stood up to address the remarks, saying those in the room were expected to be leaders, and they should behave as such by refraining from jokes about sexually harassing women. Even then, she said, the response was underwhelming. As some reflected on the comments later in the day and the joke began to register, Rowley said others approached her as well. After reflecting on it, several women told Rowley they agreed with her response, as did several men. The man who made the original comment immediately apologized, Rowley said. “In the closing speech by the new president (Jim Hart of Madison County) – he used to be a school teacher – he said he used to work on encouraging children to behave like adults, and that at this conference and in this organization, we need to encourage adults to behave like adults,” Rowley said. The number of female county commissioners in Montana has declined in recent years, and is believed to stand at roughly 20 percent, according to Missoula County commissioners. Later in the conference, Rowley was sworn in as the chair of the Coalition of Urban Counties – a post that earned her praise from her peers. Rowley sees her post as one of opportunity. Across the country, just one in five elected officials in Congress are women. But this year, those numbers could shift with a record number of women seeking office. Politico places the number at 575 – women who have declared their intent to run for the Senate, the House or governor. As more women get involved, yesterday’s cultural norms could relent to the demands of modern society.